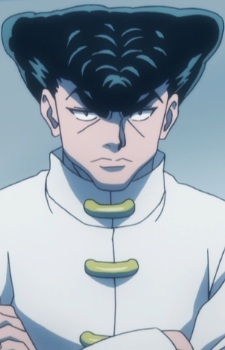 Knuckle Bine is an Unidentified Beast Hunter and Morel's apprentice. Despite appearing to be an aggressive man, Knuckle is very compassionate and easily moved to tears. Knuckle also gets along well with animals, having the habit of taking care of abandoned pets.